What are we to make of this? Twenty eight percent of attorneys nationwide are struggling with depression! Why? And, what is to be done about it? In this short blog, I intend to highlight the relationship between stress, burnout, and “depression”, and the role of diagnosis, medical treatments, and other strategies. I encourage you to think broadly about what you can do to make your life better. To be totally clear: We do not really know what depression is! We have a lot of theories, and can identify biological correlates, with some depressive symptoms. And, we do know that a small percentage of people suffer with an incapacitating illness that won’t quit. However, much of what is being called Depression today, is probably Burnout, or a normal response to abnormal stress! While I am simplifying the diagnostic process a bit, I think you will appreciate the point. We diagnose Depression by establishing that you have a requisite number and type of symptoms, to meet the diagnostic criteria, as laid out in the DSM (Diagnostic and Statistical Manual). Over the course of the last 35 years, there have been 6 iterations of the DSM. As the book has gotten longer, and the number of diagnoses has progressively increased, the “illness” criteria has gotten too loose to be useful. Before the printing of DSM III, the incidence of depression was quite low, prevalence rate of 1.2% in 1996. After the DSM III was released in 1980, a NIMH study found the prevalence of Depression had risen to 5%. After DSM III-R the prevalence rate had risen to 10 % of the adult population in the United States. And, the rate continues to rise. In my 35 years in medicine, I have not seen the numbers of people with serious depression, true debilitating symptoms that no one could deny were life-threatening, change much. I have, however, seen a significant escalation in the numbers of people told they “have depression” and consequently get treated with medications. Today, when you might be dealing burnout, exhaustion, disillusionment, or extreme worry, you are given a clinical diagnosis or two, and prescriptions. This strategy stops you from looking at the precipitants to your distress, and proactively identifying solutions. It also exposes you to “side-effects” or unnecessary risks. But, Isn’t my Depression due to a Chemical Imbalance in my Brain? Chances are pretty good you’ve been told that your depression is due to a chemical imbalance in your brain, and medications correct that abnormality. The problem is, all attempts to prove that theory have totally failed. The fallacy is reinforced by the names given to psychiatric medications. For instance, the term SSRI (selective serotonin reuptake inhibitor) was chosen to imply that the medication inhibits the uptake of a neurotransmitter and thus creates benefit. It originated when the pharmaceutical company SmithKline Beecham, was trying to distinguish its medication Paxil, from its competitor Prozac. “SSRI” came out of their marketing department and was used to market a new “class” of drug, even though all antidepressants (new and old) have some impact on serotonin. And, we have no idea how significant that impact is! The term SSRI gives rise to cool pictures of neurons and chemicals which can be used to sell drugs. Clinical trials of antidepressants show that only 1/3 of patients get better in 8 weeks. The other 2/3 respond in part or not at all! And, within 3 years, 75% of the responders have quit treatment, likely due to side effects, cost or diminishing efficacy. In many studies of antidepressant effectiveness, drugs perform no better than placebo. And, several studies have found that the biggest predictor of response is you believe meds will help, and vice versa! So, do pills work? At times, yes, and they even save lives. But, they don’t help most people consistently. And, other interventions might be just as good, or better tolerated. Examples with clear anti-depressant efficacy include improved work-life balance, therapy, specific breathing practices, yoga, mindfulness, light exposure, meditation, nutritional interventions, cognitive restructuring techniques, spiritual practice, time in nature and exercise. What Should You About Medication? You are probably wondering whether you should be on medicine. The answer is unique to you and your history. That said, here is what I have seen in 35 years of work with attorneys. Many of you are experiencing normal responses to extreme stress. While you have tremendous power to self-heal, rebound, and thrive when episodically stressed, you become depleted, and burned out when the pressures on you are continuous. The symptoms of burnout; emotional exhaustion, interpersonal disengagement, and a low sense of meaningfulness and accomplishment are very similar to those of depression. And, interventions for burnout, often transform depression symptoms. Most of my clients stop, or massively reduce their medication need, as they tackle burnout, build resilience, decrease stress, and improve their lives. In choosing your next steps, consider when you last felt well, and your attendant life circumstances. What was working, or gave you joy? Have medicines saved your life, or are you taking pills because you can’t seem to make your life work? Do you need training on techniques and tools to promote well-being, and minimize your need for medications? If your life is not as you wish, you can change it! You are a gifted, capable person, as evidenced by how far you have come. You can learn evidence-based solutions, to transform what doesn’t work! If you are interested in talking to Dan about CLE eligible trainings he offers law firms, call him at (716) 913-6309 or via our contact form. One-on-one coaching is also available for lawyers who need individualized attention. Go to Dan’s website Yourdepressioncoach.com to download his free book and schedule a consultation. Dr. Eve A. 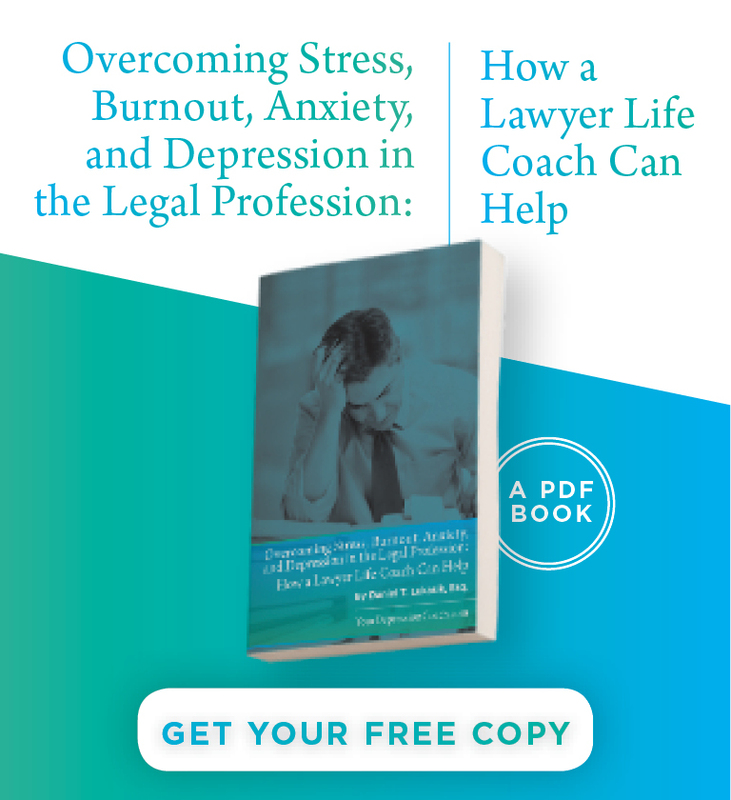 Wood helps lawyers and judges dealing with depression, anxiety, burnout and extreme stress learn to transform their lives for well-being, joy and professional fulfillment. 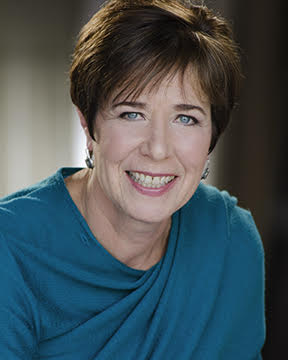 She offers practical, science-based programs and coaching that promote whole person healing, decrease stress and depletion, transform anxiety/depression and reduce reliance on medication. Modern humans lost the ability to be in touch with themselves as mere humans. Somehow, we think we are super-humans that can never “break” while working too hard, facing too many challenges on very little sleep, not much exercise and on an unhealthy diet. Although good sleep, exercise and diet won’t prevent depression, honoring our body’s basic principles to function well can be a good start in avoiding it. Much love! 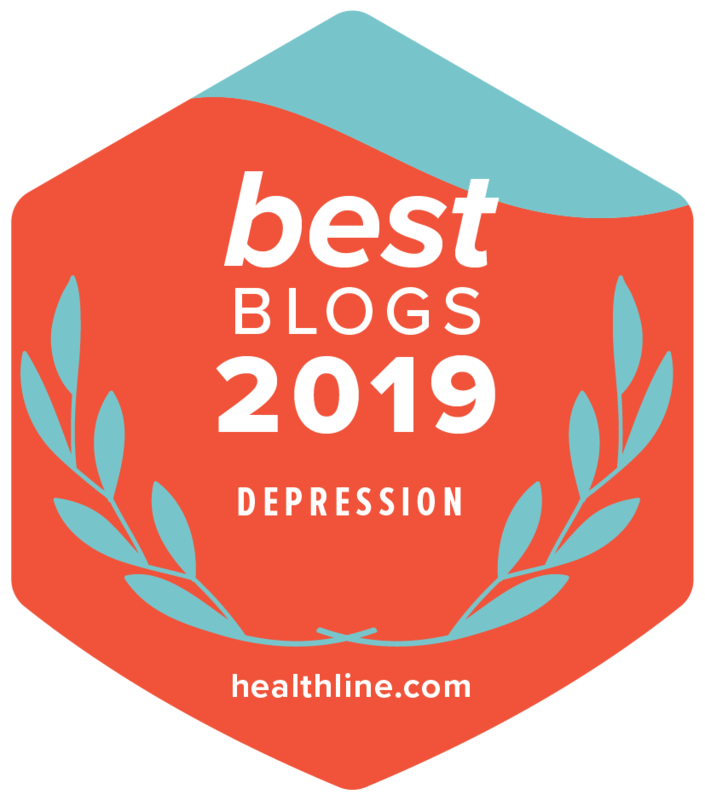 I have read your post it’s very informative and useful.I will use these above mentioned advice from now.The info you have given in the post is really helpful for the readers.Well described about depression.Thanks for sharing and keep writing.